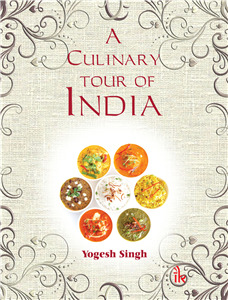 Yogesh Singh | I.K International Publishing House Pvt. Ltd.
Yogesh Singh has a rich experience of about 12 years in the field of academics at various reputed institutes of the country, besides Industry experience of working with HRH Group of Hotels. An alumini of IHM Lucknow from the batch of 2001, he later did his masters in the field of Tourism as well as MBA in Hospitality Management. Currently, he is a senior faculty at Institute of Hotel Management (IHM), Kurukshetra (affiliated to NCHMCT, Noida) in the field of Culinary Arts. His area of specialization is Indian Regional Cuisine with a keen interest in socio-cultural and climatic influences on the evolution of food habits in different parts of the country. Besides an active researcher, he has designed and delivered various customized training programmes for organizations like RTDC and State Tourism Corporations. 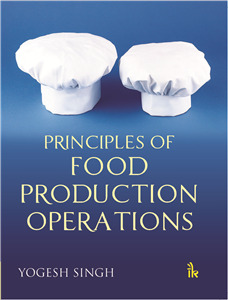 He has also developed course content for Food Production in Distance Education stream of Mahaveer Vardhman Open University, Rajasthan.